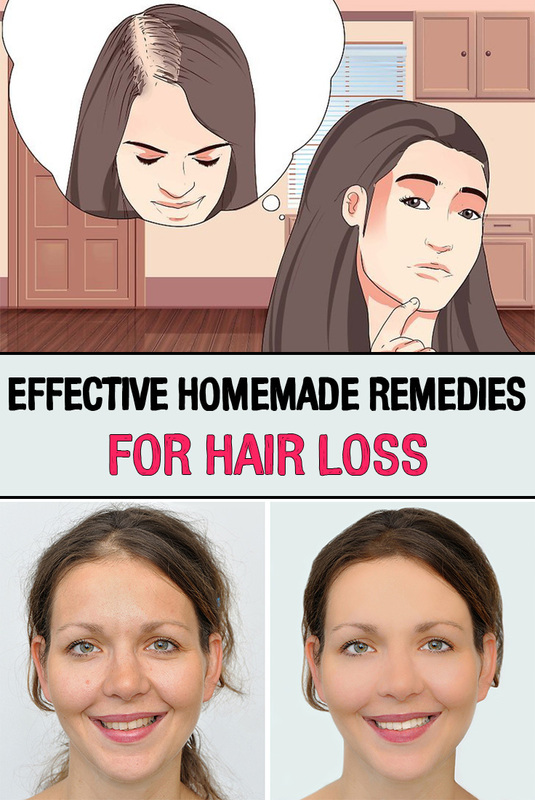 Daily loss of 30-40 hairs is normal. 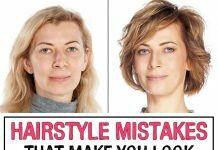 If you notice you loose more than that you should start thinking about how you can regenerate your hair. The first impulse is to call the helpful natural treatments that have no side effects. You need two tablespoons of olive oil, one egg yolk and a few drops of lemon juice. Mix the ingredients until you get a smooth paste and apply it on your clean hair. Cover with a bathing cap and let it act for 45 minutes. Finally, thoroughly wash your hair with shampoo. You need 500 g of powdered cedar, two egg yolks and a few drops of lemon. Mix well the ingredients and apply the mask over the entire hair, gently massaging the scalp. Allow 15 minutes to act and then rinse thoroughly with warm water. 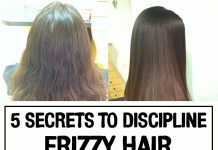 If you have a fragile hair we offer an excellent treatment: mix two tablespoons of cream, half a tablespoon of wheat germ and a tablespoon of lemon juice. 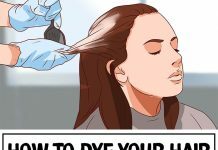 After washing your hair, apply the homogenized mixture by using a comb. Cover your hair with a bathing cap, leave for 15 minutes and then rinse. Use this treatment once a week. Castor oil, egg yolk and extra virgin olive oil are a fountain of health for your hair. Mix two teaspoons of castor oil and two of olive oil, then add the egg. Apply this paste at the root of the hair, gently massaging. Let it act for 40 minutes, then rinse. The mask must be used two or three times a week for three months, and the results will be amazing! Hair loss can be caused by a deficiency of iron in the body. 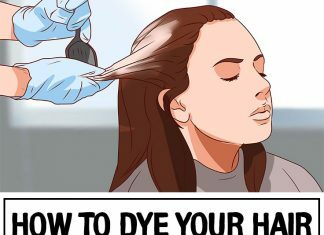 Therefore, one of the first things you should do when the hair thins is to have your blood tested. Depending on the outcome, increase the amount of iron either by taking supplements or by eating products rich in this substance, such as: clams, spinach, pumpkin seeds, beans and fortified cereals. Careful! Do not take iron pills without the advice and supervision of a specialist, since excess iron is dangerous.